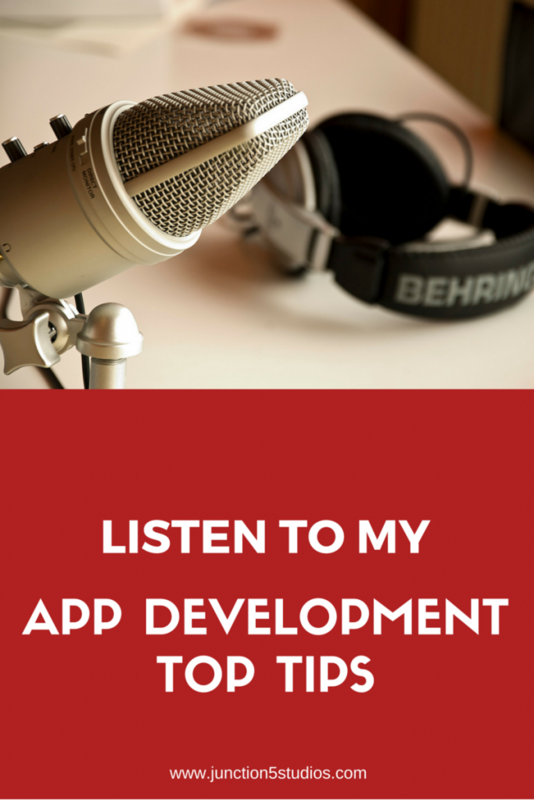 Early in May 2016 I was interviewed by the lovely Veena V from the Mum 2 Millionaire podcast to share the release of my latest app RenewMe and my top tips about app development. The interview turned into more of a step by step guide of app development but I shared loads of juicy tips to help anyone through their app development journey. Listen to the interview on Mum2 Millionaire (don’t forget to grab a pen and paper!). If you need help bringing your app to life, feel free to contact me via Twitter or this site. If you have a great idea, can’t code and don’t know anyone that can code, why not try B7 Dev. I used B7 Dev to outsource the development of my latest app RenewMe and they helped me bring a high quality product to market at a significantly lower cost than $11,200*. Don’t let little things like the fact that you can’t code stand in your way. Contact me or B7 Dev for a 10% discount on their development services. And as Veena always says, “Take action today, not tomorrow”. *amount calculated via Oozou’s Estimate My App webpage on 26/5/2016 using the features that are in RenewMe v1.0.